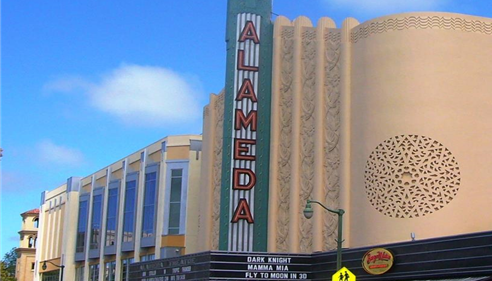 As a life-long resident of California, I am proud to serve Alameda as your local Farmers® agent. I help customers like you identify the insurance coverage that best fits your needs. This process is straightforward and personalized to help make you smarter about insurance. 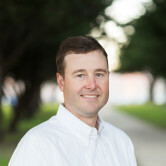 Having been a Farmers agent for over ten years, I have the knowledge and experience to help you better understand your coverage options--whether that's auto, home, renters, business insurance and more. Give me a call at (510) 523-3677 and I'll be happy to answer any questions you might have. 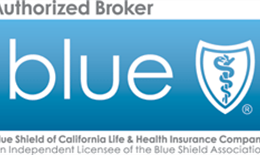 We provide BlueShield for individuals and groups. 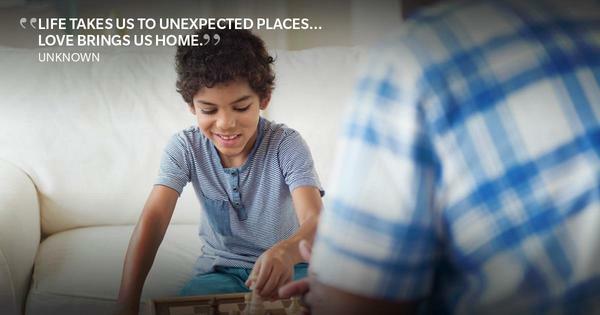 BlueShield provides you with a selection of individual and family health plans for every stage and situation in life. You get the benefits of a large network of providers, competitive prices and the flexibility to choose from many plan deductibles. 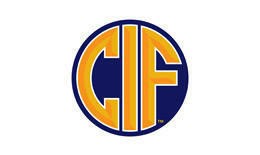 The Farmers® High School Sports Partnership is one of the ways Farmers Insurance supports the community, and I'm proud to be an Official Partner of the California Interscholastic Federation (CIF). Supporting students and giving back to the local community is part of what being a Farmers agent is all about. 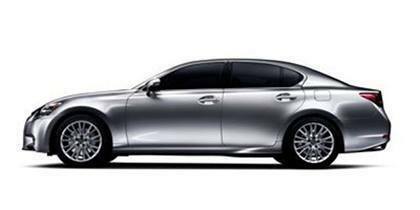 Now you can see what you should pay for the car you want before even visiting the dealer. Having recently used the service, I can attest to the seamless process. I feel confident that I received a better price than I could have negotiated myself. Go to www.farmers.com/carshopping to see how much you could save. Teach your son or daughter that success usually starts with a plan. 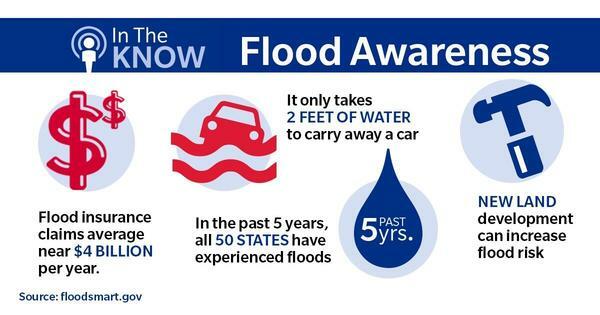 Just a little water can damage your home or vehicle in a big way. Damage from flood water is not typically covered by homeowners insurance. Come by my office to learn how flood insurance can help you from getting soaked. All my dealings with this officer were with Barbara. Barbara was pleasant and professional and always followed up as promised. It was a pleasure working with her. Working with Dave and his staff has always been a pleasurable experience. Most recently I worked with Susan to ensure coverage for my newly build home. She helped with every aspect of the transaction and even asked to see photos of the home. This was of course not necessary but that personal touch was very appreciated. I have confidence all of my insurance needs will be met through Dave's office. They are professional, respectful and work quickly to assist with my insurance needs. Great response time and willingness to help. Would highly recommend! Prompt and efficient. Answered questions and explained quite fully. David is a great agent, this is the first time I buy rent insurance , he answered all my questions very quickly, and I bought the insurance via mail in a short time. David has been very responsive to our needs in our recent transition in moving to Alameda and buying a house. David is a quick responder. The response is excellent and it is easy to work with David. the service I get from david reidenbac and Barbara at the alameda office has always been great. I cannot say enough good things about Susan. Whenever I have a problem, she is always ready to help in whatever way she can. Always polite, friendly and professional. We are lucky to have her. Thank you! Dave was extremely helpful when I called about home owners insurance. He was quick to respond and answered all of my questions in a timely manner! It was such a pleasure to work with Dave. He's thorough but quick and clearly experienced. I will recommend him and Farmers highly! Excellent customer service! David Reidenbach was very responsive, straightforward and helpful. Provided me my documents and info very fast. Everything was great. As a suggestion: the process could be streamlined if payment information could be entered online. I was not aware of the liability insurance that property managers now require renters to have, naming their corporation on the policy. Barbara Lema was able to understand my issue and get me proof of insurance, the way the property manager wanted, before I moved in! Thanks for your help Barbara! I submitted a request for a renters insurance quote on the main farmers website over the weekend, and my request was forwarded to David. He actually responded over the weekend with an email to me! And he was quick to answer all of my emails asking questions about the policy. I called his office to give my bank info for automatic payments, and spoke with his assistant who was also a real pleasure to talk to. Amazing customer service! 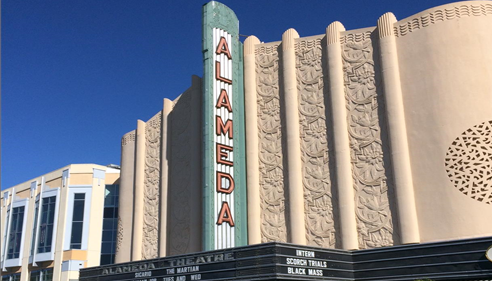 Our office is right across the street from the Alameda Theater. Our office is just across the street.